A recent report in the Daily Telegraph1 reported that GP’s are no longer able to cope with the ‘tidal wave‘ of patients coming to them with multiple diseases. This is symptomatic of what the modern Western diet is doing to our populations – when the dietary intake is unhealthy, the whole body becomes unhealthy. I have gone into some detail elsewhere2 about the difference between the reductionist and wholistic approach to health care: the former treats individual symptoms of so-called individual diseases with individual pharmaceutical/surgical ‘solutions’, while the latter regards the human organism as a whole and aims to treat all the causes of disease via dietary changes. The following is a summary of some of the main points made in article interspersed with additional research findings. Allergies 4 . While it is possible that parents are increasingly attuned to food allergies, it turns out that hospitalisations for severe food allergies is the main diagnosis that has increased substantially over the last two decades. Type 2 diabetes 5 . The rate of this disease has been rising in recent decades, both in the US and in Europe. The disease, if left untreated, is fatal – it is hard to miss or over-diagnose. Inflammatory bowel disease (IBD) 6 . Severe bowel disease has been increasing in children, most notably since 1990. Two autoimmune diseases, UC (ulcerative colitis) and CD (Crohn’s disease), appear to be on the rise in children. Neurodevelopmental Illnesses 7 . The rates of ADHD, autism spectrum disorder, and neurodevelopmental disability have been increasing. Exposure to certain pesticides and dietary habits during pregnancy are among known risk factors for neurodevelopmental disorders, including lower IQ and impaired motor skills. Coeliac Disease 8 . This is another autoimmune disease that has increased in children. In a study that examined blood banked since 1974, it was found that the presence of antibodies characteristic of coeliac disease has, in fact, been doubling every 15 years since that time. This trend began before the introduction of GM food, and has continued since. Prof Stephen MacMahon11 , chairman of The Academy of Medical Sciences working group, said Britain was among countries seeing a “massive increase” in the number of patients suffering multiple conditions. Around one in three Britons over the age of 50 are now estimated to suffer from multiple health problems – amounting for at least 15 million people. The health service is not set up to care for the needs of rising numbers of patients suffering chronic conditions, often fuelled by unhealthy lifestyles. Millennials are set to be the fattest generation on record, with obesity causing nine in ten cases of type 2 diabetes. The average person aged 65 is likely to have three or more health conditions – rising to between five and seven among those aged 85 and over. The wholistic approach to the human organism looks at each system, organ, tissue and cell as being linked together in an infinitely complex network. Affecting one part, affects the others. There is no such thing as an isolated health event, and so there is no sense in trying to treat individual and isolated diseases as though they are somehow independent and exist in isolation. The thing that comes into contact with our bodies in the most intimate way is food and drink. Nothing else touches it for molecule by molecule interaction with us – both physiologically and psychologically. Yes, we can breathe toxic air or smoke and touch toxic substances, but the intimate contact that the food we put into our mouths has with every one of the billions of cells in our bodies (and trillions of bacteria in our guts) is incomparable. Doctors and Hospitals: Health workers might complain that not enough money is being spent on the health service. Doctors may demand more money and time to see each patient, and hospitals may demand more staff. The Public: People might blame the government or say that there needs to be a crack-down on waste in the health service. Politicians: Opposition MP’s will say they could sort out this problem with better care systems and larger injections of cash. Government MP’s will claim that it is inefficiencies in the surgeries and hospitals, or make some general remarks about it being a complex issue that requires a costly and gutless public enquiry. 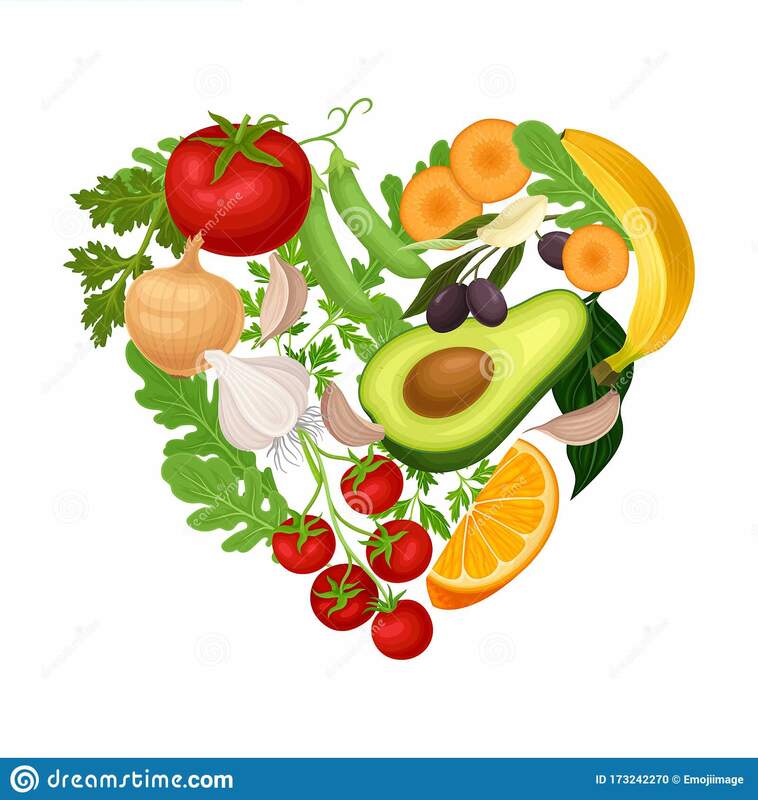 Doctors and Hospitals: All health workers are educated about the compelling mountain of research data that shows a processed, animal-based diet causes the vast majority of chronic non-communicable diseases while a whole food plant-based diet prevents and cures them. All trainee doctors are given substantial training in nutrition. The Public: People visiting their doctors or hospitals with chronic non-communicable diseases are given primary dietary advice before any other pharmaceutical or surgical interventions are suggested. Politicians: MP’s advocate for national and international campaigns to educate their citizens about the benefits of WFPB diet and the harm of the SAD (standard American diet). Government health policy responds to the latest factual research findings on the causes of chronic non-communicable diseases and aims to prevent the problems in the first place rather than tinker with ineffective “solutions” once the problems have developed. All fast-food is highly taxed in the same way as is done with tobacco. Governments stop receiving any funding or contributions from Big Pharma (Merck etc) or Big Food (the likes of PepsiCo, Nestlé and Tyson Foods etc). The fat is hitting the fan now. Before long the fan will stop turning and a solution will have to be found. Whether it will be a dietary solution in the first instance is questionable; but, in the end, truth will out and, if our species is able to continue, a whole food plant-based dietary solution will be accepted as the intelligent norm rather than the weird exception.